Just Spotted - new Orbit G2 colour pack... times nine! Just Spotted – new Orbit G2 colour pack… times nine! 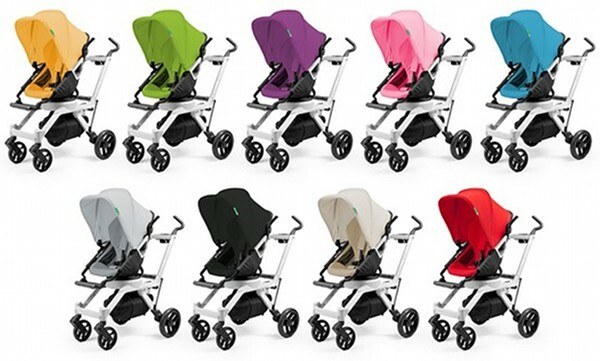 Orbit is weighing in on the super-popular pram personalisation trend – there are more colours than those you see above so click through to see the rest! 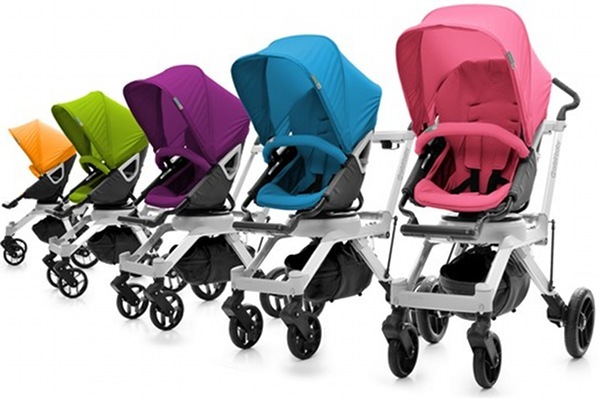 Elite pram brand Orbit is issuing an astonishing nine colour pack options – whoever you are and whatever colours you prefer, can now be reflected on the Orbit G2 you wheel around. You thought it looked hot before in the colour options of Red, Mocha and Black – now welcome to the Orbit family, colour packs in Khaki, Slate, Watermelon, Pacific Blue, Grape, Lime and Apricot. Black and Red remain as colour pack options as well. We’ve been most enthused at the prospect of the Orbit G2 being released here, but it hasn’t happened yet. Rest assured we’re on the case and of course have a look at our past content about the Orbit G2 and its predecessor. 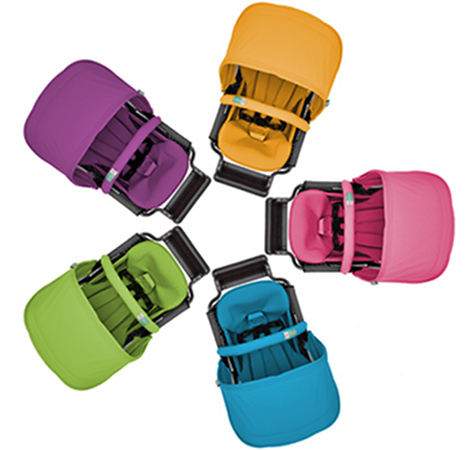 The Orbit G2 colour pack will retail in the US from June for US$120 and will include hood and seat fabrics.